I applied even though KK said my chances were poor. I bank with Chase and have maintained a good standing with them for the past few years. I was instantly approved for a card with a limit of $4300. That’s my highest limit and I was beyond pleased. My fico is 717 and my other scores are around 690 with excellent payment history but short credit length. I’d say if you bank with chase and it says poor odds then try anyway like I did. My capital one card was only a $300 limit and just raised to $500. Besides that all I have is HSN and Victoria secret both with limits under $700. It’s been a few weeks now and it hasn’t been closed all a sudden like others so I hope I’m in the clear. 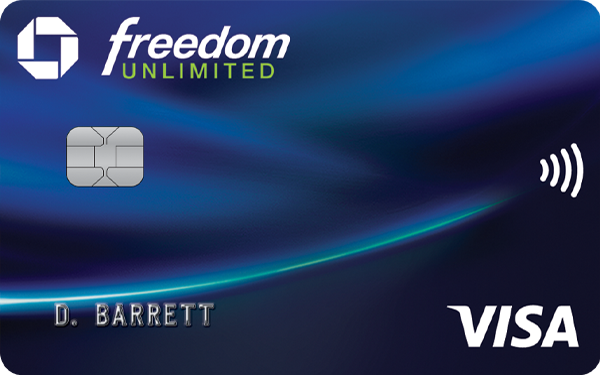 I just paid off my balance of $800 and will continue to keep using this card and paying it off monthly. I had a Chase card. It was in good standing and closed by the company without proper notification. No email, no phone call, and they only sent one letter which was never recieved. They were also unwilling to reopen it despite the fact that I caught the situation after only 11 days. Their logic? It was already closed, so I had to apply for a new one. No exception or alternative. I will never do business with Chase again. they just up and closed my account because I was not using it enough. Informed me even if I tried to use it now, they would still close it. I have or had 2 different chase cards. I was getting good points on 1 and just keeping this 2nd card as a back up to increase my total credit amount. I've used up all my points from the 2nd card & got several hundred dollars in gift cards & now I'm going to close it as well. They get off the phone quick if you are approved. They do this to avoid allowing you to do a balance transfer. Called back to see why the transfer didn't go through and the rep says that there is no such offer on the account. Wait 2 days to see if that offer comes available. If I wait two days it's not the day the card was approved therefore it won't qualify for sure. I will not recommend anytime soon a friend to volunteer to be taken advantage of. Yeah, sure they want to avoid a balance transfer. If you are a good risk, they will almost beg you for a balance transfer if you carry a balance on another card. If you are not a good risk, they don't give you an option to transfer a balance lol. Ok, yeah, Chase is the problem.